We ensure the products we provide buyers with are as per international quality management systems. As a famed organization in Surat (India), we make sure that our customers will receive their orders at their preferred destination. 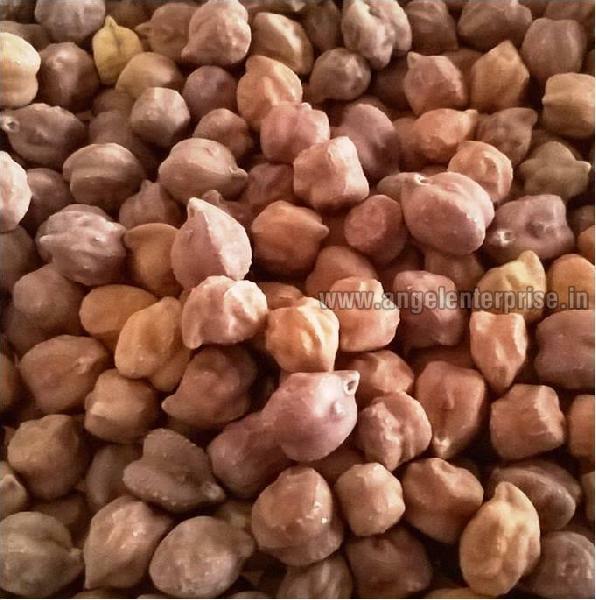 We offer Bengal gram that are commonly cultivated and available with 98% maturity and 12 months – 18months shelf life.